Our counter opens 2 hours prior to departure and closes 30 mins prior to departure. Kurjey Lhakang, also known as the Kurjey Monastery, is located in the Bumthang valley in the Bumthang district of Bhutan. 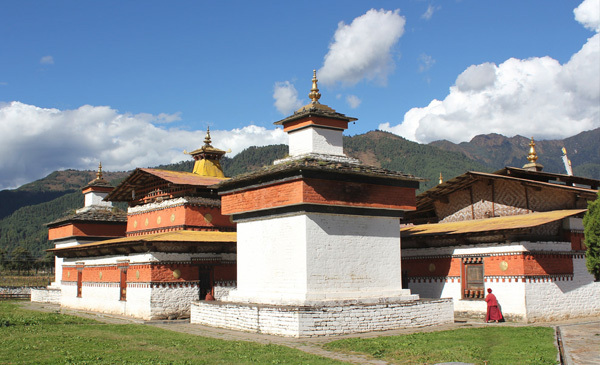 Jambey Lhakhang is said to be one of the 108 monasteries that were miraculously constructed by King Songten Gampo within one night. 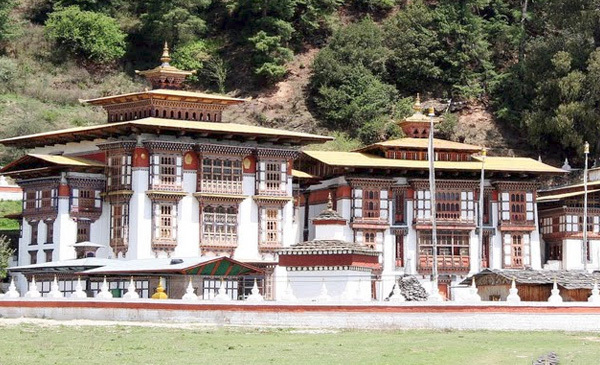 Bumthang is one of the 20 districts comprising Bhutan. It is the most historic dzongkhag if the number of ancient temples and sacred sites is counted. Bumthang consists of the four mountain valleys of URA, Chumey, Tang and Choekhor (also known as Bumthang valley), although occasionally the entire district is referred to as Bumthang valley. Special service request should be made at the time of booking the ticket or contact us at above mentioned contact address at least two days before departure date so that we can make the necessary arrangements. Travelers are advised to carry necessary travel documents like passports at all times with minimum 6 months validity for foreigners and CID for Bhutanese nationals. One must carry original birth certificate for child and infants.